This was my first DreamHack LAN party and I had no idea what to expect. I just let it come to me, but when I was there it blew my mind. DreamHack winter 2016 is definitely one of my favorite LAN parties of all time. 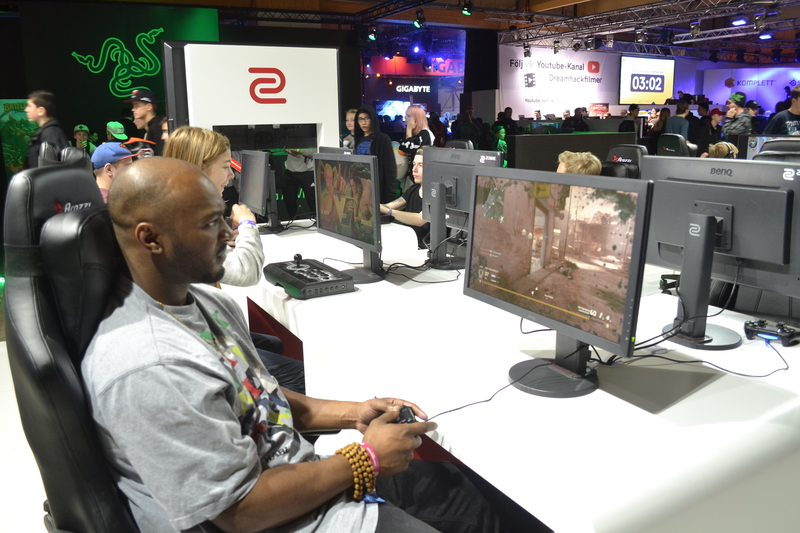 10.000 gamers, e-sports for the pros and for players, good food and the atmosphere was amazing. I wanted to go full geek and went by bus with Pack4DreamHack organized by Duh-Events.  For those that have no idea what DreamHack is; A LAN party is a gathering of people with computers or game consoles, between which they establish a local area network (LAN) connection between the devices using a router or switch, primarily for the purpose of playing multiplayer video games together. The size of these networks may vary from small (two people), to very large gatherings of a hundred or more. In 2013 DreamHack achieved to organise the biggest LAN with 17,403 connected systems. The road to world’s biggest LAN party was pretty intense. First we had several problems on the road and we were stuck for hours. To sit in a bus for fourteen hours is insane, but when you have traffic problems, the world seems to move past you and you are living the bus life now. When we finally arrived at Jönköping, at the convention center Elmia I could not wait to check out the event. You had the possibility to sleep in Hall A with thousand of other gamers, but I had a cute Swedish bungalow. I wanted to protect my fellow gamers from my snoring. What I noticed is that DreamHack had the focus on “the gamer”. The event was not overloaded by shopping stands like the events that we have in The Netherlands. There were a few Japanese, retro and gaming clothing stands. And of course there were hardware shops for all of your gaming gear. E-sport is a common thing within the gaming scene, if you are good at playing a game you get paid for it or receive price money or cool gear. See it as playing soccer professionally. All of the e-sport venues were packed, you could cheer for your favorite team like Cloud 9, Optic Gaming and so on. They had an awesome Smash Brothers venue for people to compete with each other. There was something for everybody, Call of Duty, League of Legends, VR, Counter-Strike, Streetfighter, Smash Brothers, Starcraft II and much more. For the first-person shooters among us BenQ showcased their new XL2735 eSports monitor 240Hz for the first time during DreamHack. Why do you need a special FPS monitor you ask?? For shooters it’s really important that your monitor can refresh fast, it reduces the motion blur and at the moment 120Hz was the best thing on the market, but 240Hz came does the same what 120Hz does, but better and smoother. 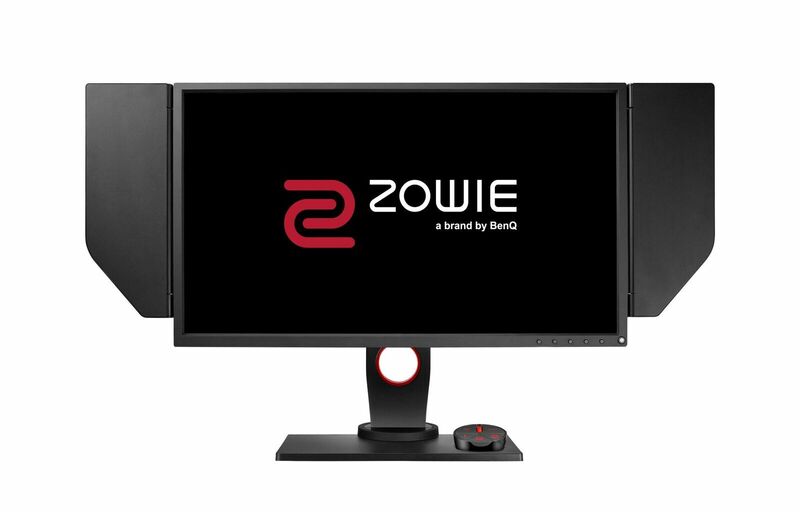 At the moment BenQ is the first monitor on the market that can achieve 240Hz. More manufacturers have the same concept of 240Hz, however, they do not have support for input signals that have a higher frequency than 120Hz. The panels on the side of the monitors are no fashion statement, according to BenQ they serve to shield the player from distracting elements in the environment. Some of you may think that LAN events are for nerds sitting in their mom’s basement and play games all the time. Yeah, sure we do have some of them. But the majority of gamers that attend a LAN event want to connect with other gamers, in real life. You have to possibility to play games with good internet connection, compete during competitions and win prices, try out the newest games and gaming gear like VR and hang out with your friends. Just a normal event, but with electronics and videogames! At night there was a DJ for your entertainment and dance dance dance. After playing games for 10 hours straight it was nice to dance and stretch your legs. To think of it, I did miss some dancing games like Just Dance and Dance Central.